The indie games scene is a wonderful thing. I appreciate that many indie game developers strive to innovate by experimenting with visuals or sound or the conventions of play in interesting and iconoclastic ways. 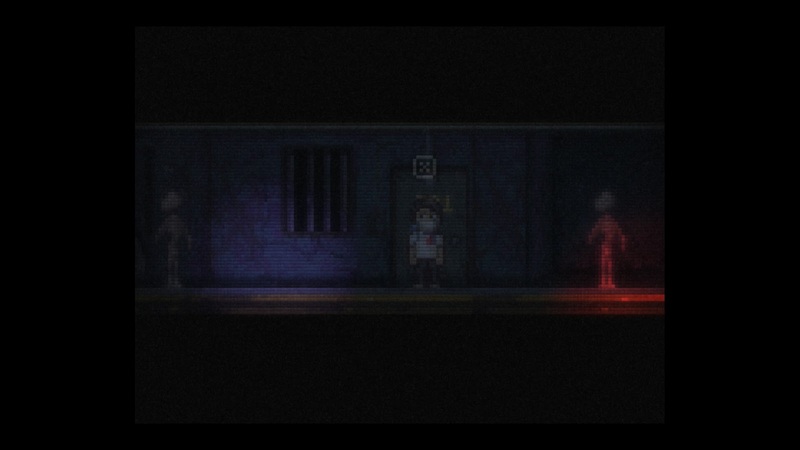 This experimentation results in a number of indie games being really strange, which is really exciting to me. The indie game scene makes for a perfect compliment to the big-budget blockbusters that come out of the mainstream market. 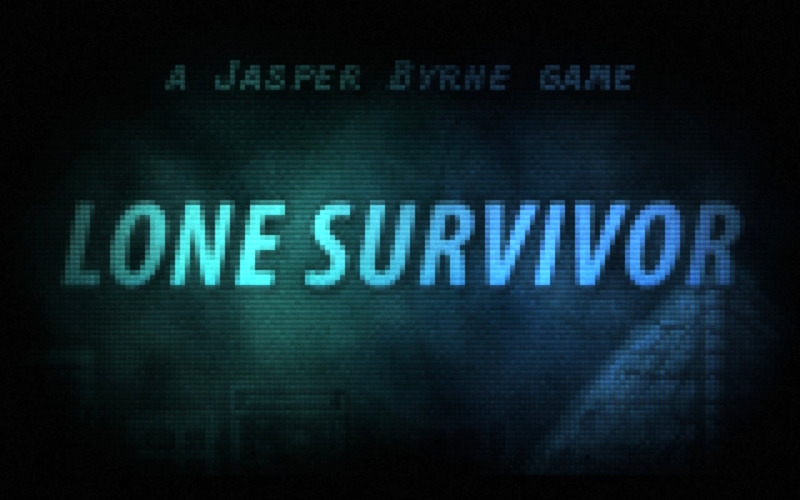 Lone Survivor is the sort of game that exemplifies the different-ness of indie gaming. That being said, I didn't really have fun with the game. In fact, I didn't even finish the game, and I always try to finish a game before I write about it. I was well into the game when it occurred to me that I was actually dreading the game. I was forcing myself to continue simply for the sake of satisfying my arbitrary compulsion to add to the list of games that I've finished. So I exited the game, and deleted the game. As far as I can tell, Lone Survivor is about a man trying to survive a post-apocalypse on his own (this makes sense given the title of the game). 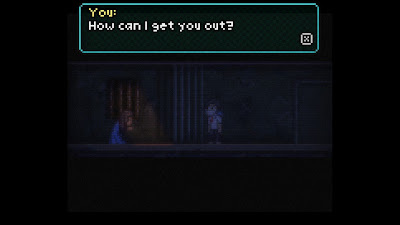 The game presents a heavy emphasis on tension, which is derived from a handful of mechanics and a generally spooky aesthetic, complete with strange demon-creatures. Yet for me, the mechanics of the game resulted in more moments of frustration than any sort of enjoyable anxiety. For most of the game, I just had no idea where to go or what to do, and the frequency with which I had to stop exploring in order to eat or sleep (in game) really detracted from my experience. Though these mechanics are part-in-parcel of this game, my preference is simply to not play. This game evokes an important differentiation that I often try to make: the difference between what is good and what I like, or objectivity and subjectivity. I can thoroughly dislike Lone Survivor while admitting that it's a good game. It's a fascinating take on survival horror that achieves what it sets out to accomplish, but none of those objectives are compelling for me. Don't take my word for it, though. Try the game and judge for yourself. 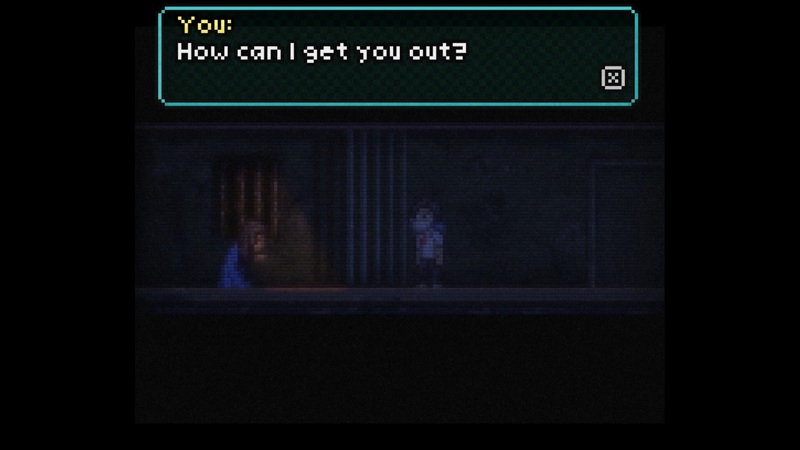 If you like quirky, atmospheric survival horror games, you'll probably enjoy Lone Survivor quite a bit.